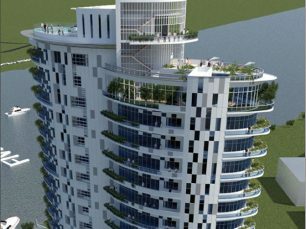 This submission was prepared by ACCL in response to the client’s request for a contemporary luxury apartment. 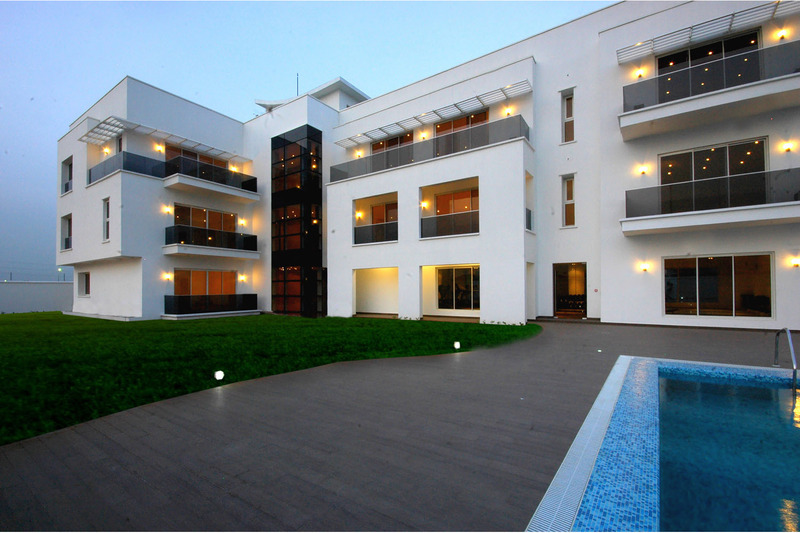 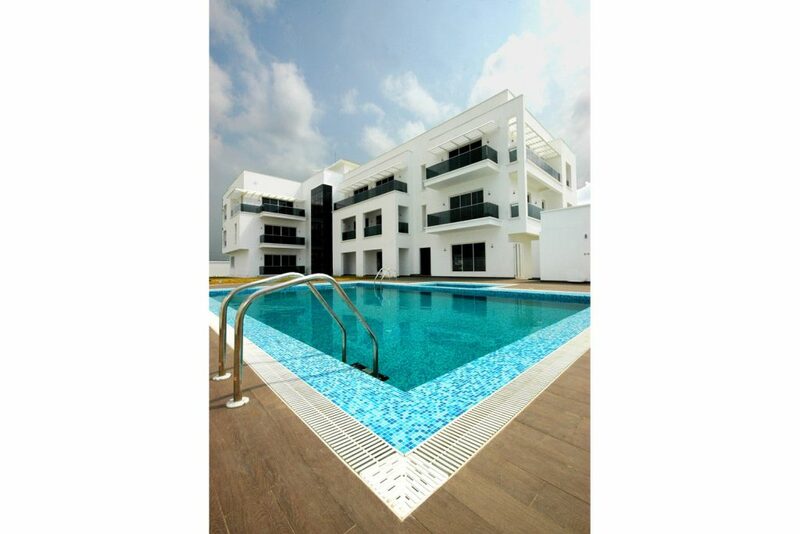 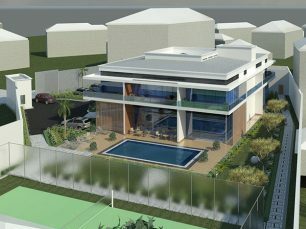 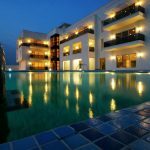 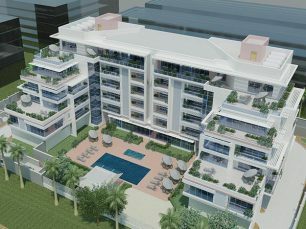 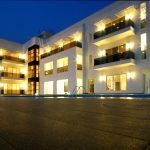 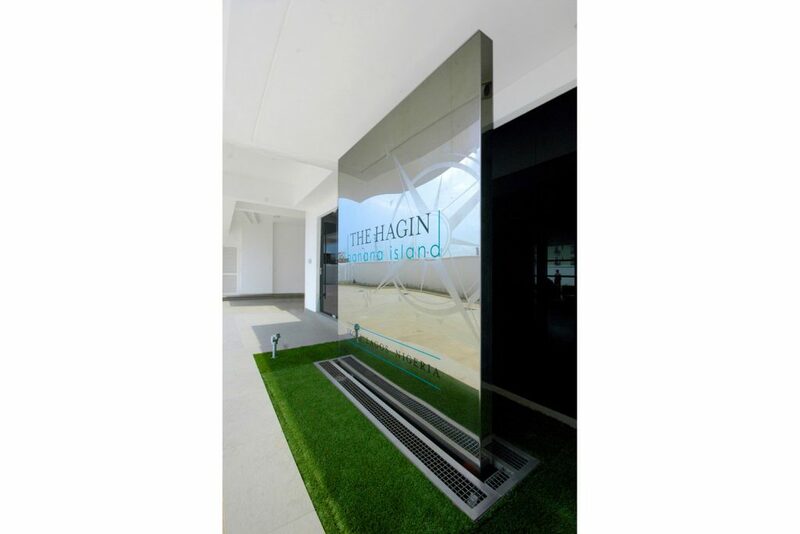 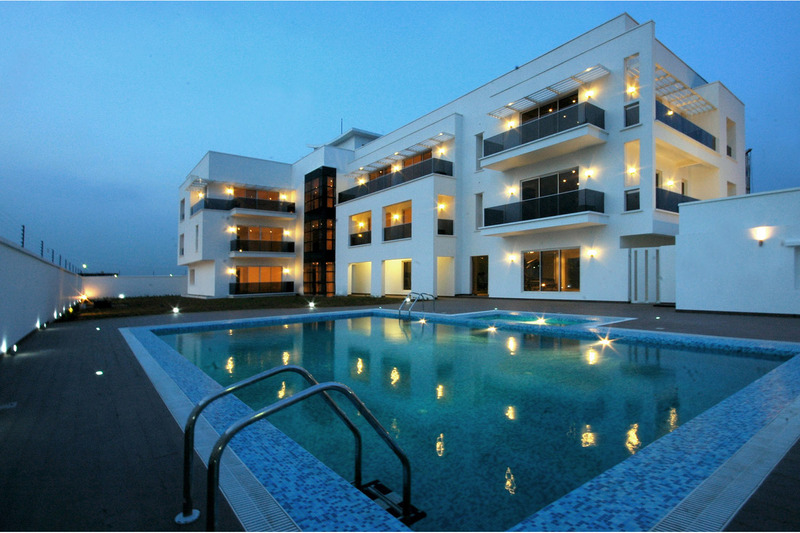 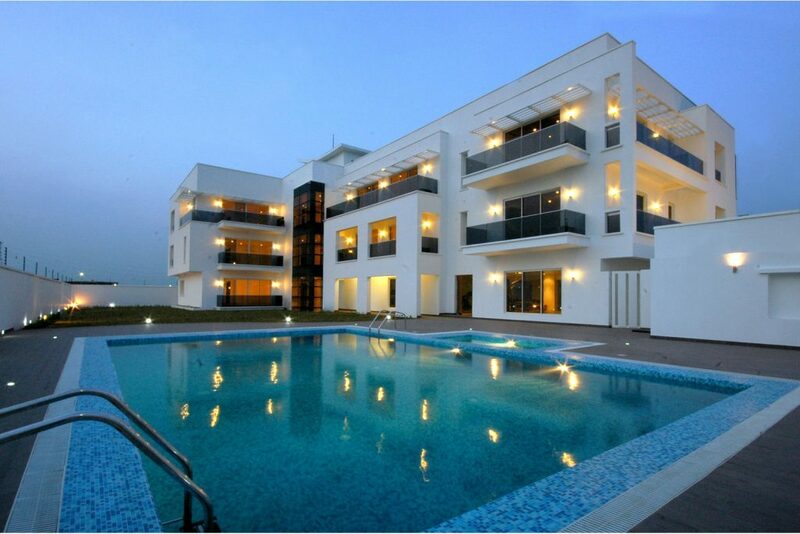 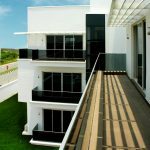 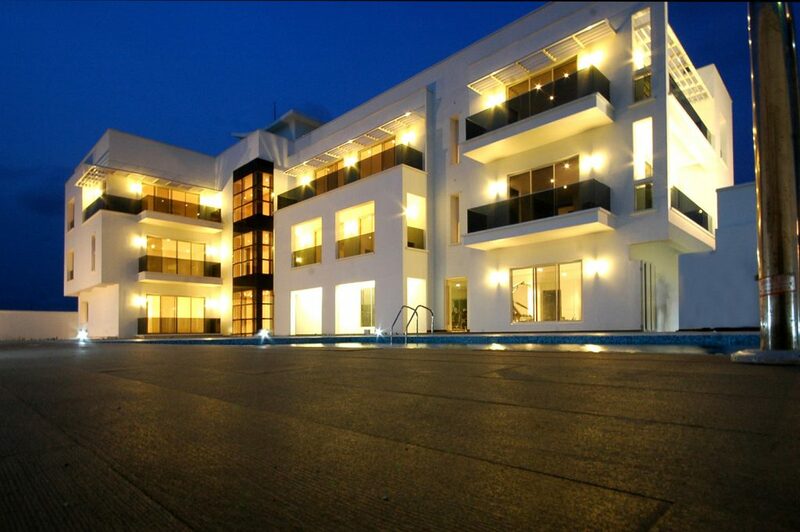 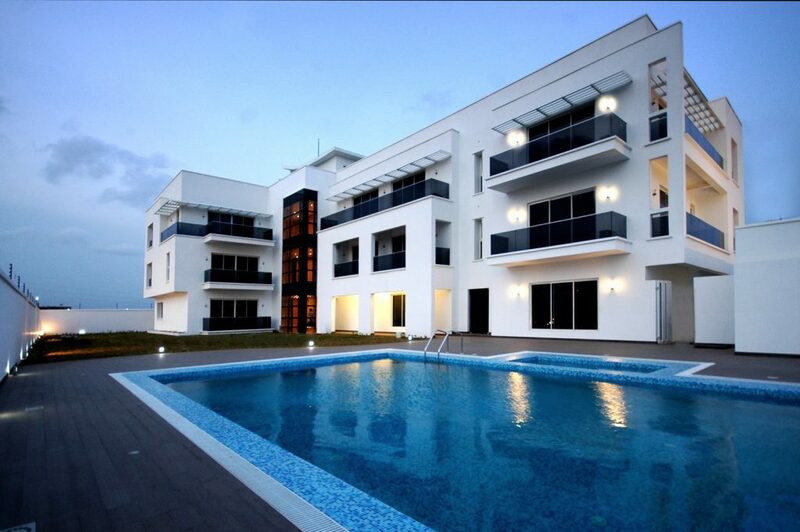 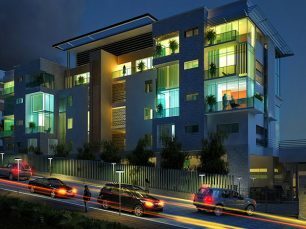 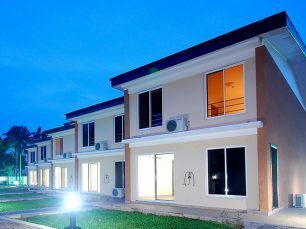 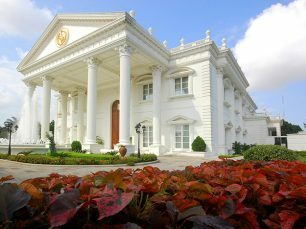 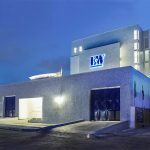 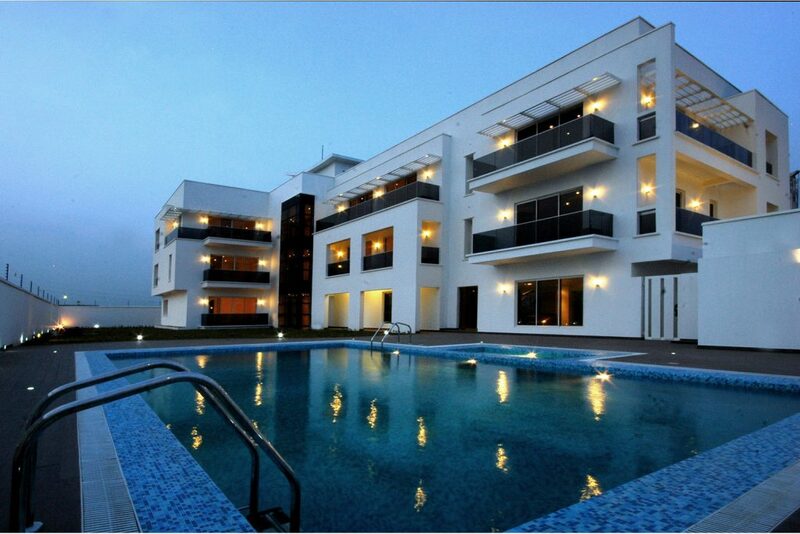 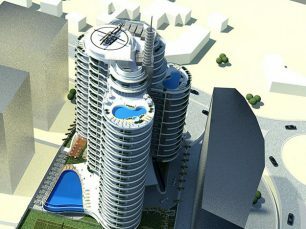 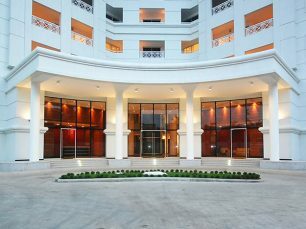 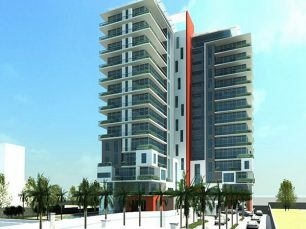 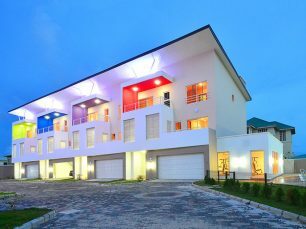 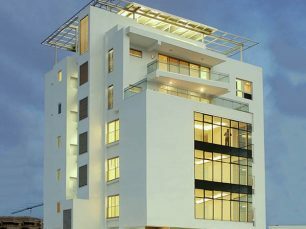 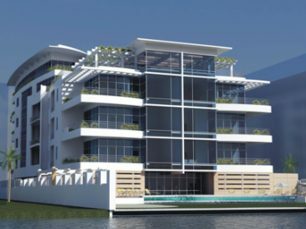 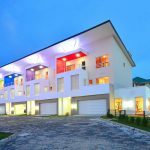 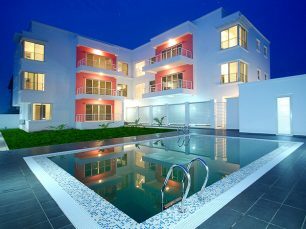 This site is located in the highbrow area of Banana Island, Ikoyi, Lagos. 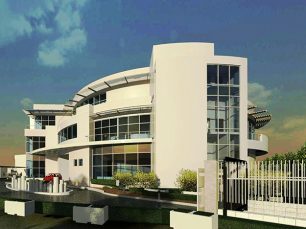 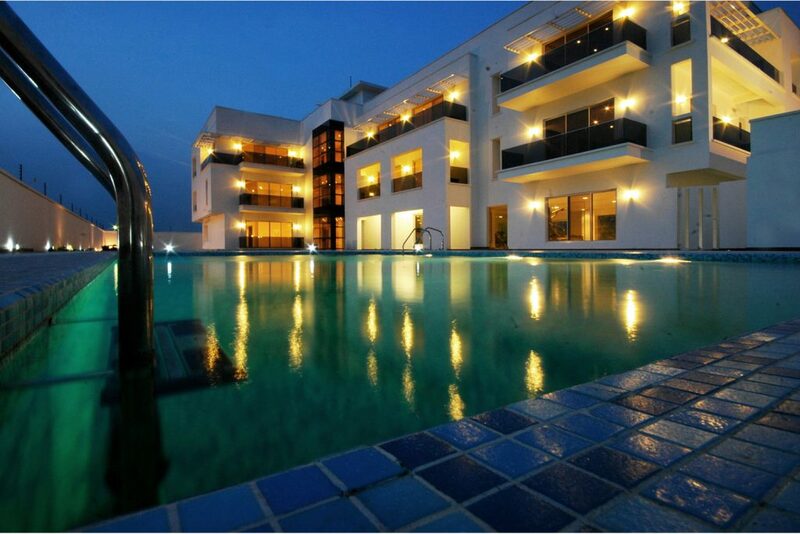 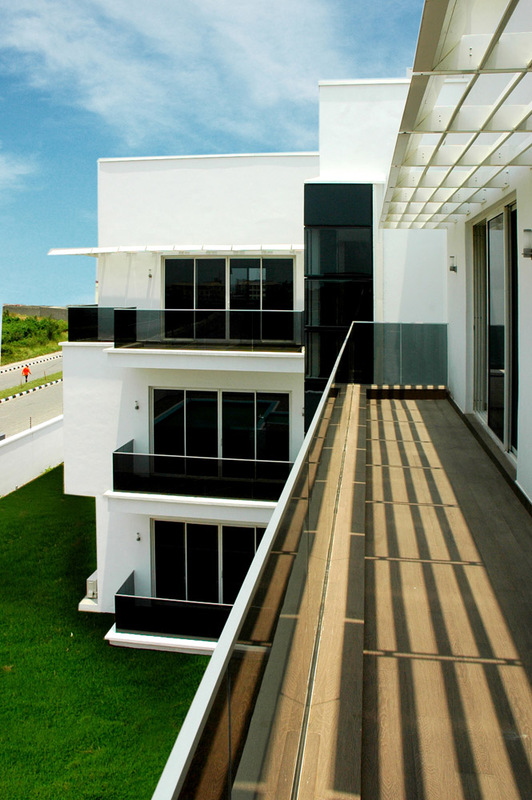 The property is located on a corner plot and is in close proximity to the lagoon. 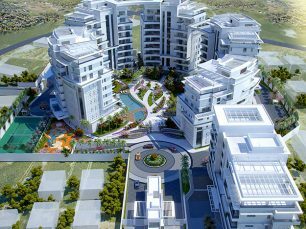 The orientation of the scheme allows occupants to experience and enjoy opulent views at different times of the day from all parts of the building. 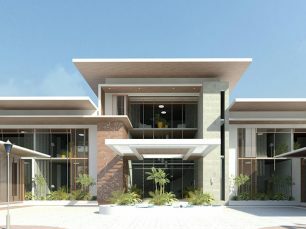 The project consists of 5 serviced apartments and auxiliary facilities, such as a gymnasium, swimming pool, adequate landscaped area and utility services.